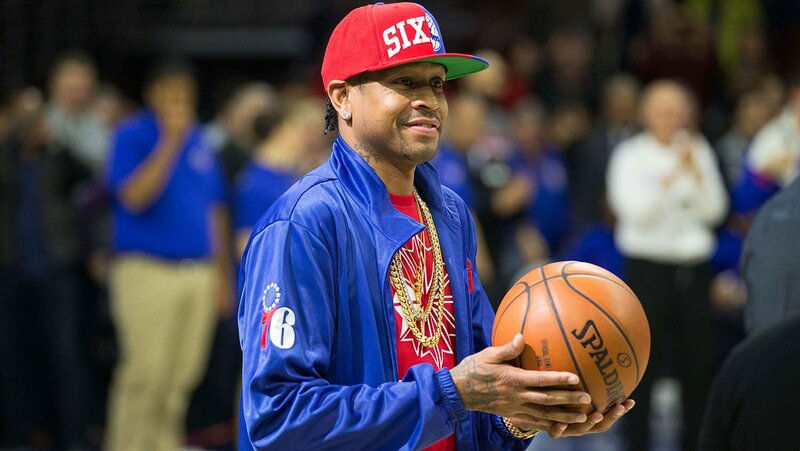 A few years ago, we saw Allen Iverson talk to Jadakiss and he was asked his Top 5 rappers of all-time. At that point, he named Kiss (probably because he was in front of him), 2pac, Redman, Biggie and then went on to get stumped on the fifth spot. He named JAY Z, Nas, Andre 3000, Eminem as all potential candidates. He also broke down his all time favorite movies (Casino, Hoodlum, Devil In A New Dress, Law-Abiding Citizen, and Troy) and his all-time NBA starting five (Steph Curry, Kobe Bryant, SHAQ, Michael Jordan and LeBron James). You can read the long piece where he talks about superteams, his kids, Meek Mill, the new Philadelphia 76ers and “The Process” and more.